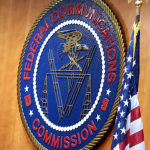 The Federal Communications Commission introduced a final rule to direct the agency’s chief information officer to play a “significant role” in developing FCC’s information technology capabilities. 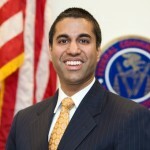 The FCC CIO will play a bigger role in IT oversight, management and governance; decision-making process for budgeting, multiyear and annual planning, programming and reports related to IT; and recruitment of IT personnel, according to the document. The National Institute of Standards and Technology found that artificial intelligence-based tools could help commercial wireless providers and the U.S. Navy better manage radio frequency spectrum for communications. In a new paper issued Wednesday, NIST said demonstrations show that deep learning algorithms are working better than traditional tools to detect whether radars are operating or not, which allows commercial providers to better plan the allocation of 3.5 Gigahertz Band. 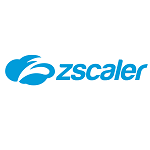 The Federal Risk and Authorization Management Program selected Zscaler to pursue Joint Authorization Board (JAB) FedRAMP certification at the High Impact Level through FedRAMP’s Connect program.